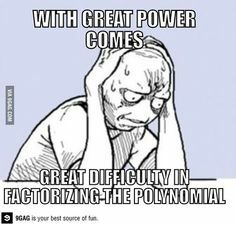 Now you have several tools to factorize polynomials (common factor, Ruffini, second degree formula). 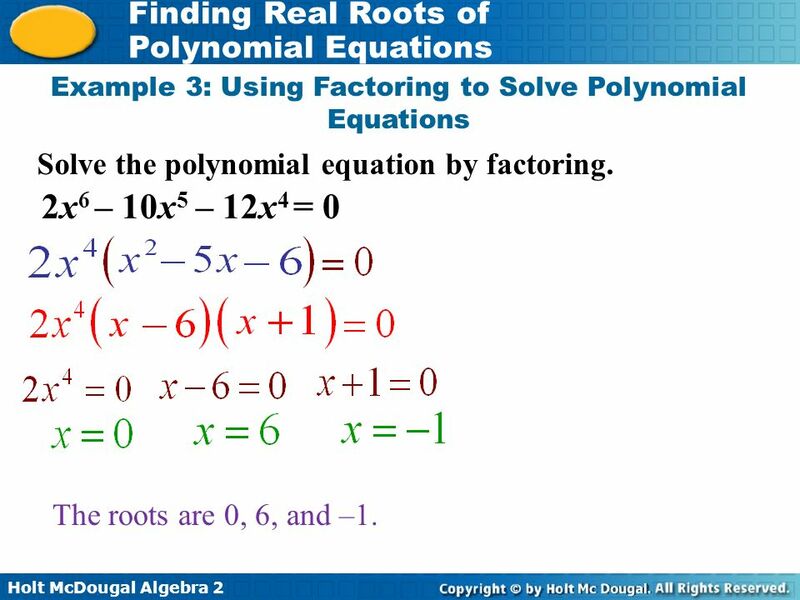 being s1, s2, the solutions or roots of the polynomial. Now some exercises to work out in your notebook. Use Symbolab to check them. 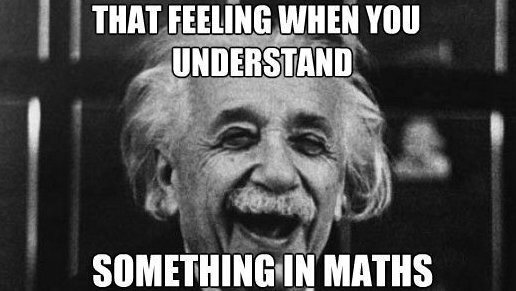 Now solve these equations. You should use the same tools, the only difference is the solution you have to give me. This entry was posted on Thursday, November 22nd, 2018 at 19:18	and is filed under 4º ESO. You can follow any responses to this entry through the RSS 2.0 feed. You can leave a response, or trackback from your own site.